So, yeah. Remember the time when you have to buy a magazine on a monthly basis and check out if they have cheat codes of the game you’ve been so frustrated with or you just didn’t have the patience and virtue to unlock everything it has to offer? Seems like a long time ago, and even more so when you have good ol’ GameFAQs ready to swoop in for the rescue. But nowadays, it’s different. Got money to spend? You’re in luck, as EA would put it. 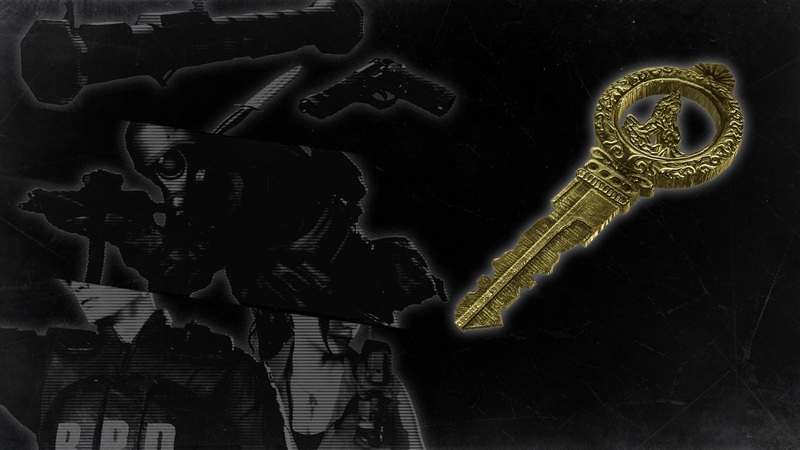 Now, it seems Capcom is joining in the trend as the company is selling a Resident Evil 2 All In-Game rewards unlock. Don’t feel bad about it if you decide to spend some real money for that. Resident Evil 2 isn’t lengthy, but it proves to be challenging enough to eat through your time and patience. One playthrough alone on both Claire’s and Leon’s scenarios can take its toll on you, especially when you’re, you know, adulting. Rocket Launcher to Mr. X’s face in every chance you can get sounds good, even for $5.